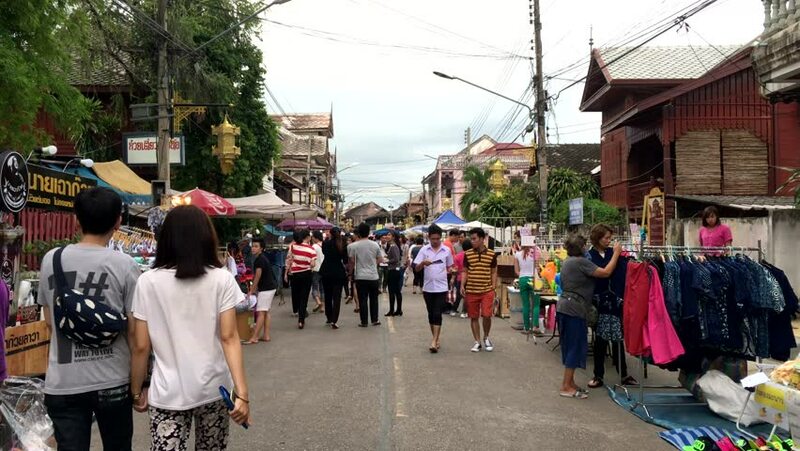 4k00:10LAMPANG,THAILAND - July 10 , 2016 : Tourists and locals walk shopping among stalls at famous Kad Kong Ta walking street market in Lampang, Thailand. hd01:00GABROVO, BULGARIA - MAY 18: People participate in the Carnival of Humor in Gabrovo, Bulgaria on May 18, 2013. The carnival started in the 19th century and is an important part of the culture of Gabrovo. hd00:20CHIANG MAI, THAILAND - CIRCA FEB 2014: 38th Anniversary Chiang Mai Flower Festival, Old city, Tha Pae Gate area, on circa February, 2014, Chiang mai, Thailand.